St. Paul & The Broken Bones - Otter Productions Inc. | Otter Productions Inc. St. Paul & The Broken Bones - Otter Productions Inc. 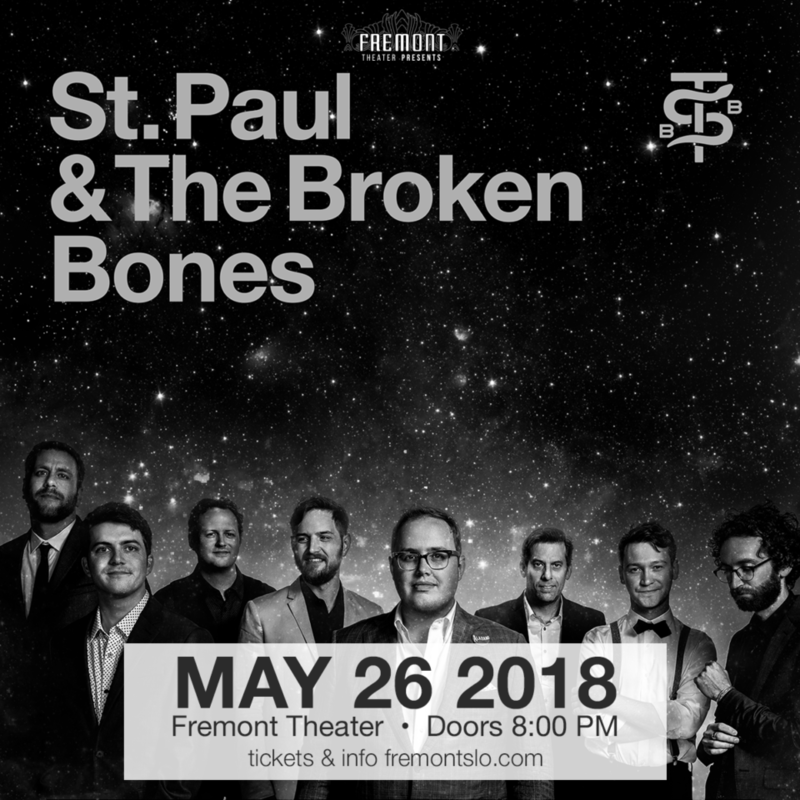 The “25th Annual Avila Beach Blues Festival” is proud the present the Official Pre-Party the night before the festival, on Saturday night, May 26th, at the Historic Fremont Theater in downtown San Luis Obispo… this year featuring ST. PAUL & THE BROKEN BONES! All Avila Beach Blues Festival ticket holders will be granted early access through a separate VIP entrance at the Fremont Theater. Just show your ticket to the Festival! 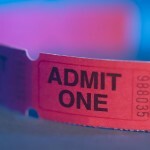 Tickets to each event are sold separately… Advance General Admission tickets are on now at Boo Boo Records in San Luis Obispo and on this site. All Ages. St. Paul & The Broken Bones TORE IT UP at the beach in Avila in 2017, opening for Trombone Shorty & Orleans Avenue! Now their returning to the Central Coast, on the heels of their newest release, “Sea of Noise”, in a pre-party for the “25th Annual Avila Beach Blues Festival”, the next day at the Avila Beach Resort. ALL BLUES, SOUL AND R&B, AND CLASSIC ROCK, ALL WEEKEND! Advance G/A tickets on sale now at Boo Boo Records in SLO and on this site.